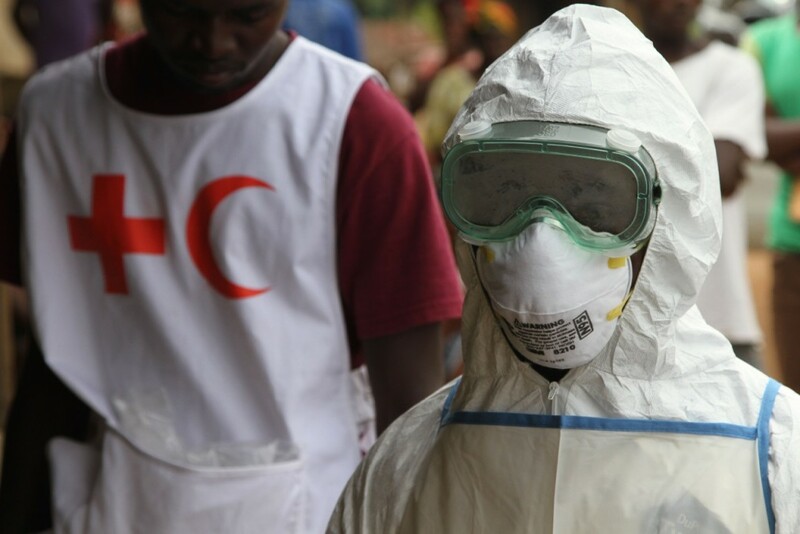 Ebola virus disease, a highly infectious and deadly disease, continues to claim lives in West Africa. As of 26th of August, more than 1,500 people have died in Guinea, Liberia, Sierra Leone and Nigeria. The virus surfaced in rural Guinea and then spread to the neighbouring countries. 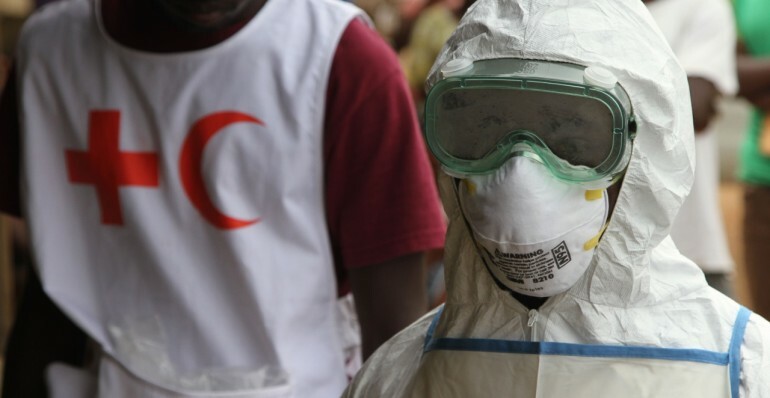 Concerns raised about its potential to spread further have prompted most West African countries to reinforce their epidemiological surveillance systems, and many international aid organizations, including the Red Cross, are scaling up their efforts to combat the spread, by releasing emergency funds and deploying health teams to the region. Luxembourg Red Cross is working on a regional programme to support their partner Red Cross societies Burkina Faso, Burundi, Mali, Niger, and Senegal in their prevention activities. Health personal is being trained on how to treat people infected with the disease, how to contain the disease and how to protect themselves. Luxembourg Red Cross also covers expenses of protection equipment and the installation of containment centres.